Do you, or someone you care for, have experience of a bleeding disorder, whether personally or professionally? 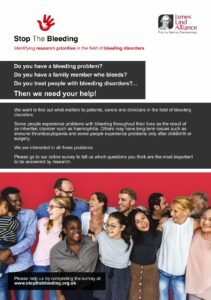 Stop The Bleeding needs your help to identify key research priorities relating to all inherited and acquired bleeding disorders. Current and previous patients with bleeding disorders, relatives, carers and healthcare professionals from across the UK were surveyed in 2017, to understand what matters most around diagnosis, treatment and care. 213 respondents submitted nearly 500 questions between them, which they would like answered by research. After a comprehensive consultation process, these have been consolidated to a list of 63 questions not previously studied in this field. Stop The Bleeding are now asking for participants to vote on their most important from this list. A final consensus meeting will be held in London on 7 July to whittle these down to just 10 research priorities. Please take the online survey and help transform the future of research for those affected! Help prioritise the most important research questions not yet studied for people with bleeding disorders! 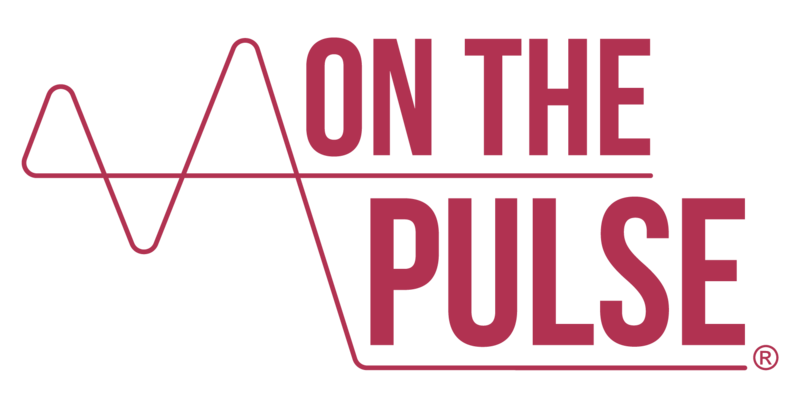 Stop The Bleeding was established in partnership with the James Lind Alliance (JLA). The JLA is a non-profit making initiative managed by the UK’s National Institute for Health Research (NIHR). It brings patients, carers and clinicians together in Priority Setting Partnerships (PSPs) to identify and prioritise the top 10 ‘uncertainties,’ or unanswered questions by existing research, in different disease areas. This independent and evidence-based project is led by an expert Steering Group, comprising of members and representatives from across the healthcare sector, as well as patient groups and organisations (us included!). 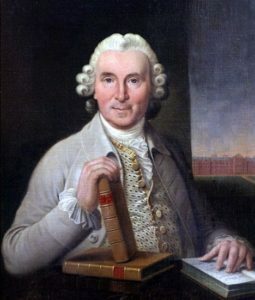 The JLA was named after the Scottish physician, James Lind, who discovered the use of citrus fruit as a cure for scurvy in the 18th century. Despite ongoing research in the UK and worldwide, there are still many questions about the prevention, diagnosis and treatment of bleeding disorders that remain unanswered. Funding for research is limited, so it is important for research funders to understand the unanswered questions of greatest importance to patients, relatives, carers and healthcare professionals so that future research can be as meaningful as possible. It is unique that those with direct experience of conditions, in this case bleeding disorders, are able to influence the research agenda. So, don’t miss this great opportunity to have your say and to improve the lives of those in need! Please note, the survey closes midnight on Sunday 3 June. All survey responses will be kept anonymous. 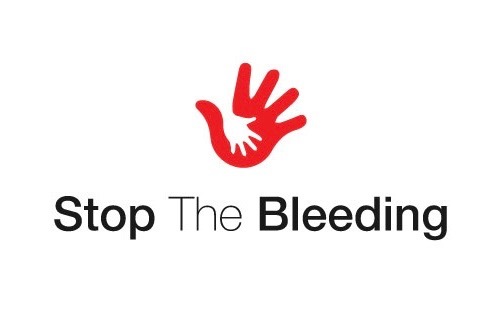 Follow Stop The Bleeding on Facebook and/or Twitter using @StopbleedingUK for updates on the survey and the Steering Group’s activities. Please also share the survey with anyone you think may be interested in helping. If you have any questions about Stop The Bleeding, the survey or something related, please contact the project’s coordinator, Marta Szczot.